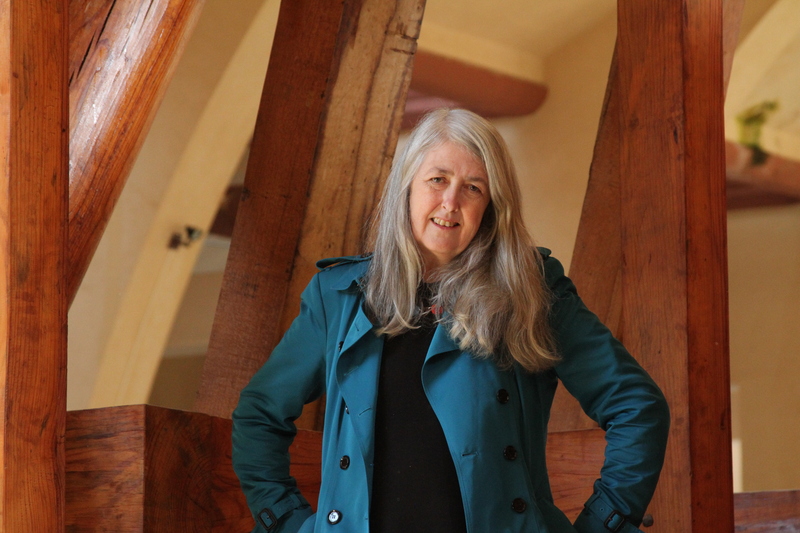 Britain’s best-known classicist and former Women’s Prize for Fiction judge Mary Beard, has just released a feminist manifesto you need to know about! 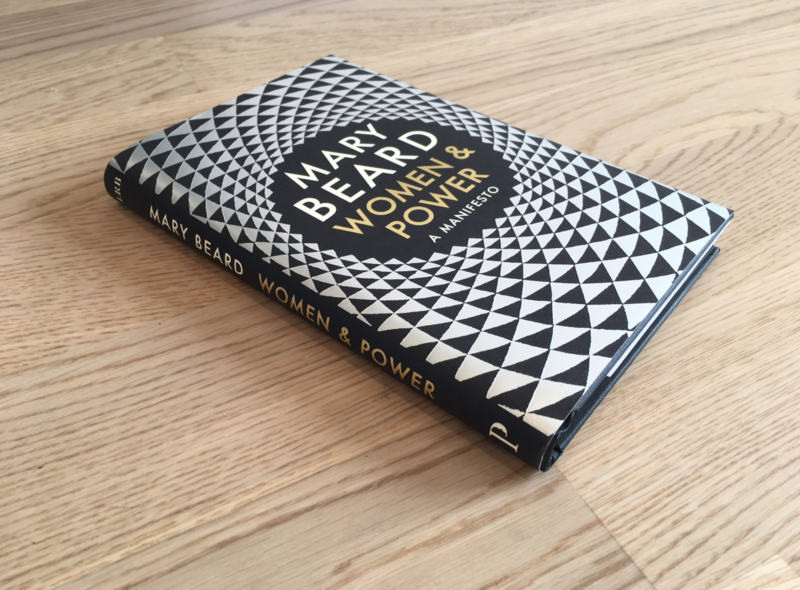 In Women & Power Mary revisits the gender agenda and shows how history has treated powerful women, from Medusa and Athena to Theresa May and Elizabeth Warren. Beard explores the cultural underpinnings of misogyny, considering how powerful women can resist being packaged into a male template. We caught up with Mary to talk feminism, misogyny on social media and Hillary Clinton. Plus! 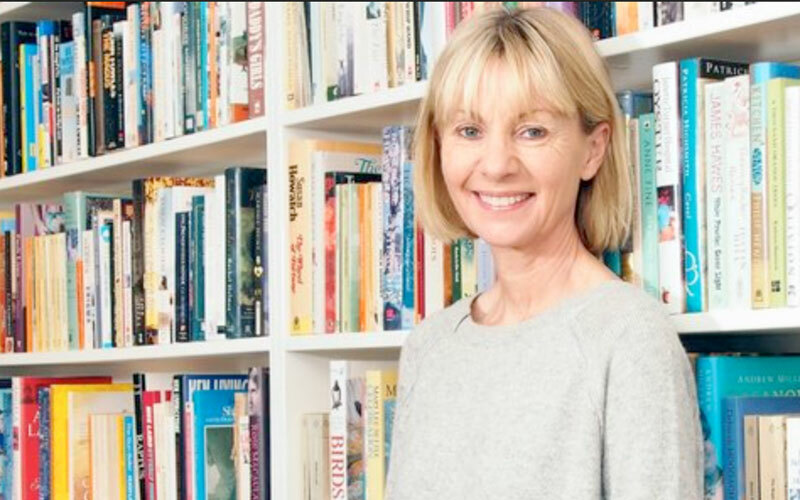 Read on for a chance to win a signed copy of Mary’s book. What inspired you to write a manifesto on women & power? Two reasons, there. 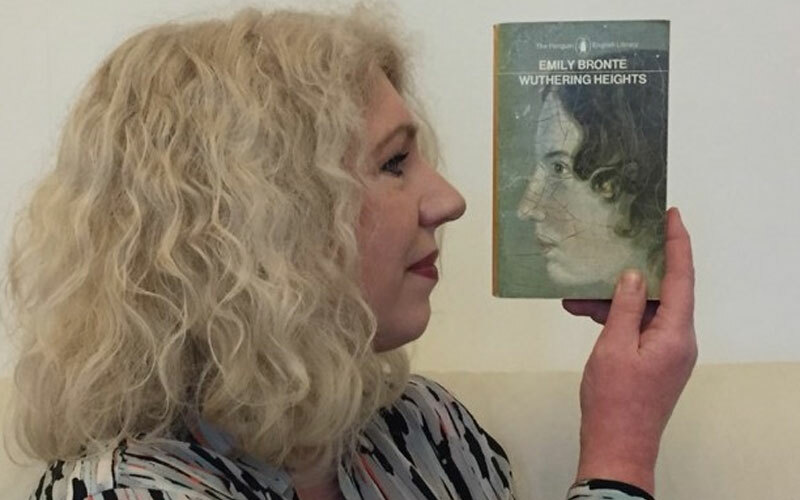 First is the practical one: my friend Mary-Kay Wilmners, who is the editor of the London Review of Books kept asking me to do so. That was the prompt, I suppose. But as Mary-Kay realised I had been thinking about the subject for years. I think every woman does, but I had also been trying to put that together with what I worked on in the ancient world… And the disempowerment of women there. Do you think Twitter and other social media platforms can become a safer, less toxic place for women? If so, how do we make this happen? I think – well I hope – that they will become safer places for women. We mustn’t forget that they are still relatively new media of communication and we still haven’t defined the rules and conventions. That will take time. I would like to see a world in which people relate to each other on social media as they do face-to-face. Now, of course, that wouldn’t make everything perfect for women, to say the least, but it would make it better. Your book is full of powerful women subjected to misogyny in the public eye. Is there a powerful woman who particularly inspires you? That’s a hard one. Lots of them in different ways. I still remember being overwhelmingly impressed by Barbara Castle when I was young. I recently met Hillary Clinton and thought how smart and focussed she was. In some ways I had been encouraged to distrust the ‘Clinton Machine’ slightly. But she was so great and fun ‘in real life.’ Sad to think that she lost that damn election. Do you feel we are making progress in getting more women into positions of power? What do you think about Mary’s manifesto? 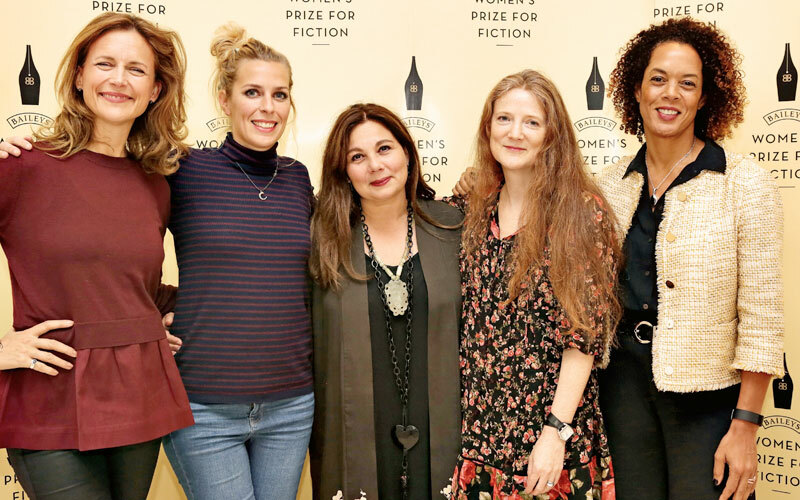 Join in the conversation on the @WomensPrize Twitter. Meet our brilliant 2018 judges!